Manber Trucking is a NY moving company offering white glove moving services for your home, business or estate. 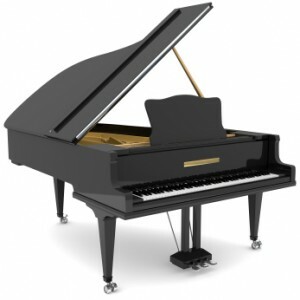 We specialize in moving furniture, pianos and fine art moving, as well as auto shipping. 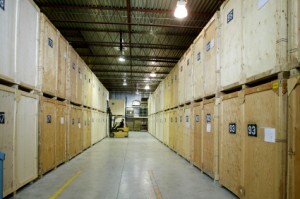 We also offer crating and packing, storage and art installations. We have locations in NYC, LA, and Palm Beach, FL, providing both local and long distance moving services. Our expert movers can transport items across the street or around the globe and can accommodate any size moving job, no matter how big or small. We are fully licensed and insured, and we utilize temperature-controlled moving trucks and storage facilities, as well as GPS tracking and computerized inventory technology, for secure transport of your belongings. You can also count on Manber’s professional movers to be reliable, courteous and well trained. I found Manber Trucking online and was impressed with their description of "white glove moving services," as I was moving antique furniture from CT to CA. They picked up my things on Jan 10, 2012 and told me it would take between 2-3 months for delivery. Five months later I had not received my shipment, nor could I get a date when that would happen, other than "well maybe at the end of June." I had to hire another company to fetch my belongings from their storage facility and deliver them to me, which happened in about 2 weeks' time. The only person I could ever reach at Manber on the phone --which was hit and miss at best-- was Deb, who could not have been nicer, but it soon became evident she was extremely uncomfortable fielding my inquiries since she could provide no accurate information. I was first told my things would be on a west-bound truck and given a delivery date, but my things never showed up, nor did I receive a phone call. When I finally reached Deb to ask what the heck was going on she seemed surprised and embarrassed, and said she thought they had been shipped. The website says brothers Robert & Larry Berman are the owners. When I asked to speak to one or the other they both refused. What kind of operation is this? Manber Trucking was given to me as a referral from a very trusted and professional friend. We used them when we moved from Brooklyn NY cross country to LA, CA and I can say without a doubt they were wonderful. The owner of the company himself came to our apartment to review it and give us an accurate quote. He was very personable and great to work with. The day of the move, his men came, they packed up our fragile items quickly, efficiently and were a pleasure to have. When we arrived in California they were ahead of schedule getting us our belongings and situating our apartment so quickly and without scratching anything. It really made our lives easier and more comfortable and was definitely worth the COMPLETELY REASONABLE price we payed. I highly recommend this professional, friendly team of movers - they are experts at moving very expensive fine arts and also anything you've got whether it's local or across the country. They will exceed your expectations in both performance and personality. PLEASE DON'T WASTE YOUR MONEY! Similar to Kenneth K.'s review - we would also have to say they were dishonest and did not return calls! They really took advantage of us. In addition, they did not do a good job of moving our things. They are thieves. 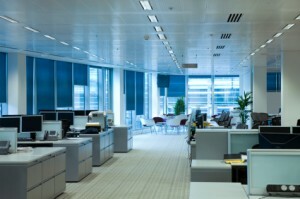 We researched several movers to help us relocate from NYC to Los Angeles. We ended up going with Manber Trucking after a visit from owner Robert. I am very picky when it comes to moving my things. My move included a number of rare musical instruments, music recording equipment and computers, all of which were packed with great care in front of our eyes. Everything arrived in perfect condition, with the boxes looking exactly the same as when they left our apartment. All the movers were polite, on time and respectful of our belongings. Both places were left very clean after their work there. The icing on the cake is that the shipment arrived 8 days before we expected them, making settling in all the more easy.When we moved to our new house a year after, we tried hiring Manber Trucking. They were fully booked for that period, but they referred us to equally competent movers. My family, and extended family, have used Manber for several moves over the years. They are total professionals, not to mention pleasant and accommodating. 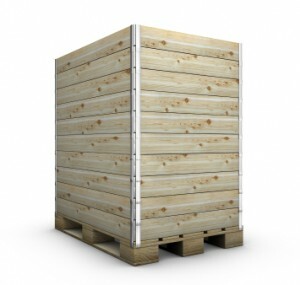 We highly recommend this company for moving and storage.